Converse Pharma Group – Converse Pharma Group rank in the Sunday Times Top Track 250! Converse Pharma Group rank in the Sunday Times Top Track 250! 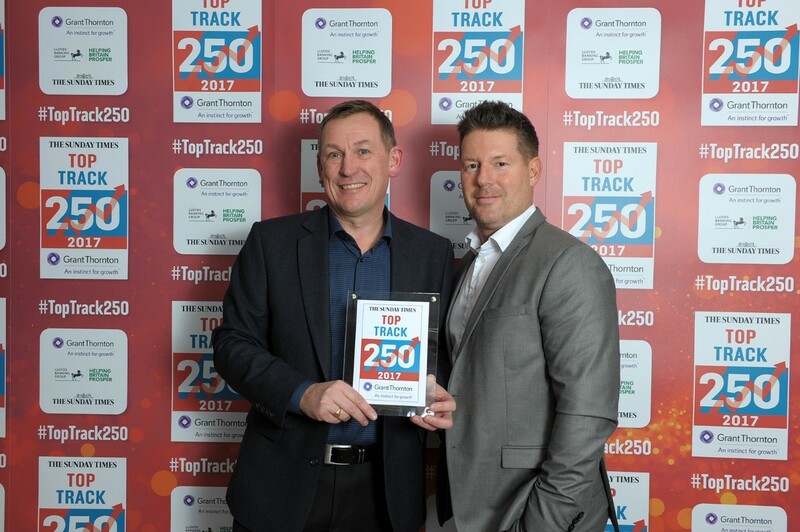 David Horry and Mark Gulliford were delighted to represent the Converse Pharma Group at the 2017 Sunday Times Grant Thornton Top Track 250 gala dinner held in London. This high profile and prestigious listing ranks Britain’s privately owned mid-market growth companies by sales. Inclusion in the 2017 event was a first for the group, and follows four years of sustained growth following the formation of the Converse Pharma Group in 2013.